One of the most classic gifts given for Mother’s Day is undoubtedly sparkling jewels. Nothing tells a mother how much she is loved than a piece of jewelry that speaks to her heart. 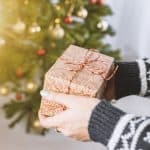 Gift givers love to give these gifts as well, because they are something they know the recipient will love. After all, what mother doesn’t love a new piece of jewelry? Whether you are looking for a new mom celebrating her first Mother’s Day or a mother whose children have long since left home, the perfect statement piece can make any mom feel special. 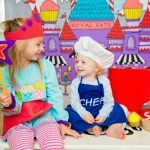 From necklaces and bracelets, to earrings and personalized charms, Daily Mom has found all the special, unique, and meaningful pieces for this Mother’s Day. They say that diamonds are a girl’s best friend, but for mom’s, it’s jewelry that carries what lies in their heart: their children. 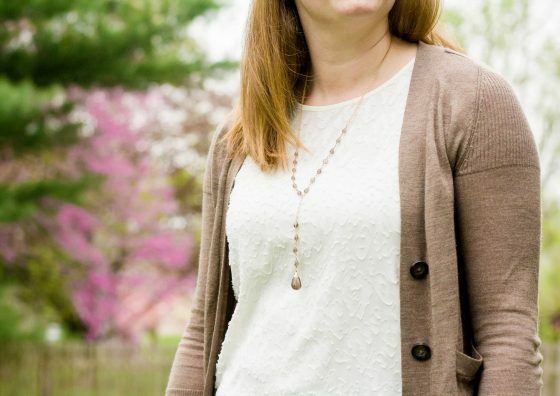 Lisa Leonard Designs does just that – designs jewelry with meaning, perfect for Mother’s Day. Give the mom in your life the gift that keeps her children close to her heart every day. 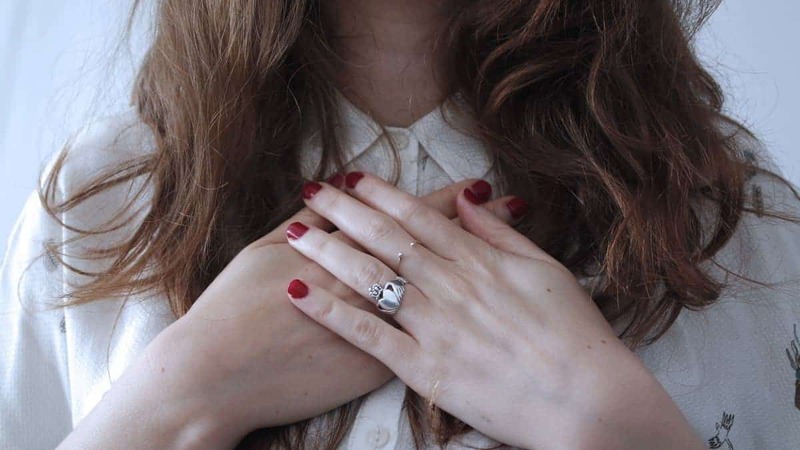 “A heart is the truest part of who we are,” says Lisa Leonard, and we couldn’t agree more. 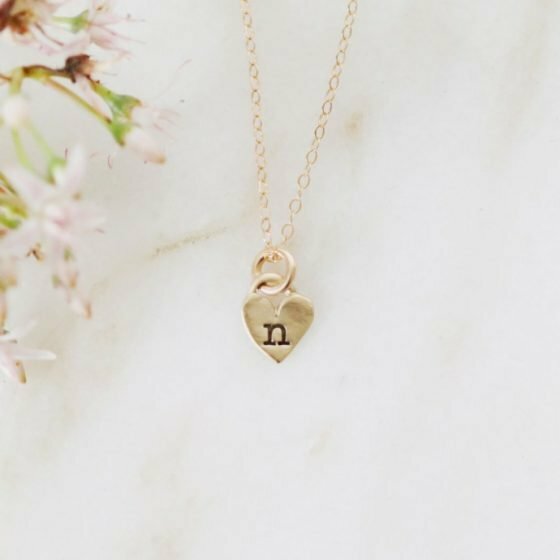 Cherish your loved ones with the beautiful Cherished Hearts Necklace, a delicate 10k gold heart charm, stamped with the initial of your choice, and hung on a matching chain. 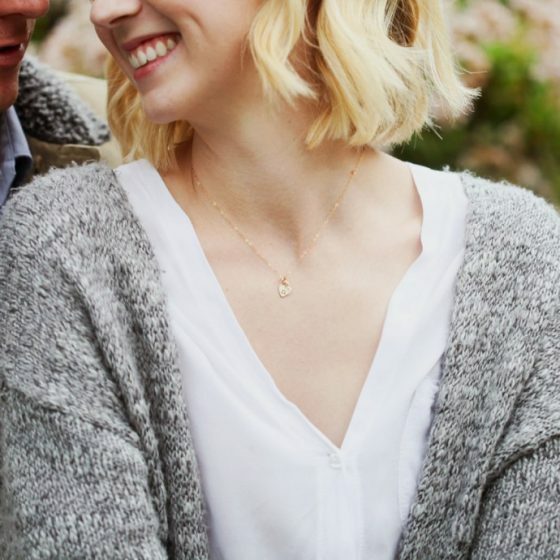 Each 10k gold charm measures approximately 1/2″ and is delicately strung from a gold-filled, fine link chain, measuring either 16, 18, or 20 inches – your choice! Layer individual charm necklaces for a casual, boho look or add charms (up to five charms) to one necklace for a more streamlined look. Cross bars provide stability, just like our mothers do. The Cross Bar Birthstone Necklace is representative of the support we’ve always received from Mom. 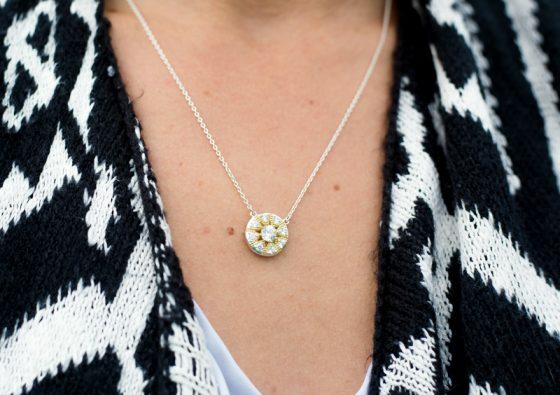 This necklace sends a meaningful message to Mom about her strength and steadiness. This is a simple piece, but is filled with meaning by the birthstones set into the cross bar. Choose up to seven genuine birthstones to be set into your choice of a 10K yellow gold, rose gold, 14K yellow gold, or sterling silver cross bar. The cross bar measures approximately 1 1/2″ in length and hangs from a link chain. Lisa Leonard founded her jewelry design company after the birth of her first child as a way to make an income and be a stay at home mom. 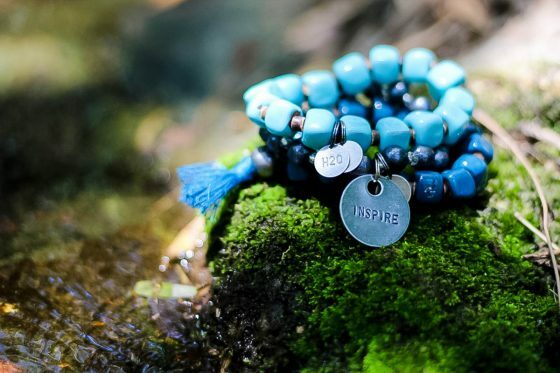 Jumping into the business and never looking back, Lisa Leonard Designs creates one of a kind, hand-made jewelry with a purpose: stamped with a loved one’s initial or a favorite quote. Her pieces include various styles of necklaces, bracelets, and rings, customized by the customer. Each piece is hand cut, hammered, polished, drilled, and assembled with the utmost care, and designed to be worn either every day with casual clothing, or dressed up for an evening out. This Mother’s Day, give Mom a stack of original, handcrafted, clay Simbi Bracelets. 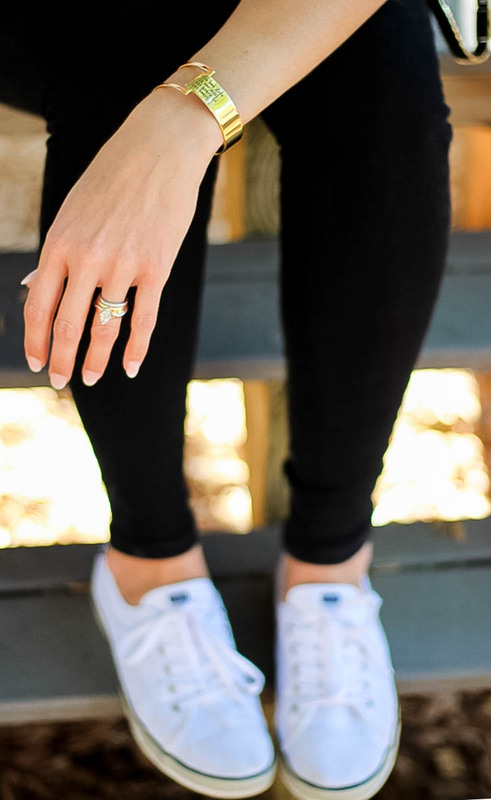 Stylish and supporting a socially conscious cause, Simbi bracelets are the perfect accessory to any outfit. Whether paired with a tank top and shorts, a bathing suit, or a causal sundress for a night out, Simbi’s stacks are beautiful, one-of-a-kind wearable art. For the mom who has everything, each Simbi bracelet is unique and like no other. For the trendy mom, each handcrafted piece is more than just a fashion statement. For the crunchy mom, Simbi’s conscientious programs make this statement piece something to support. If Mom is a peace-loving dreamer, try the Ethiopia Set, making her mission something for the world to see. Each Simbi bracelet stands for a higher purpose all moms can get behind… clean water, saving lives, and creating jobs for people less fortunate. Every stack represents a different location and promotes positive thinking through inspirational words. For a subtle stack, the Bora Bora set is simply tagged with one word, “Inspire”. 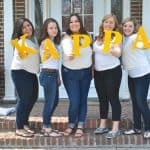 From the large selection of handmade clay bracelets in a variety of colors to the necklaces and hair accessories, there is something here for everyone! 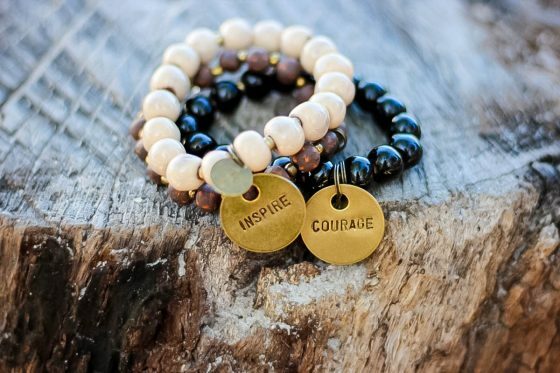 The Vail Set is the perfect stack of neutrals, simply tagged with the words “Peace” and “Inspire”. 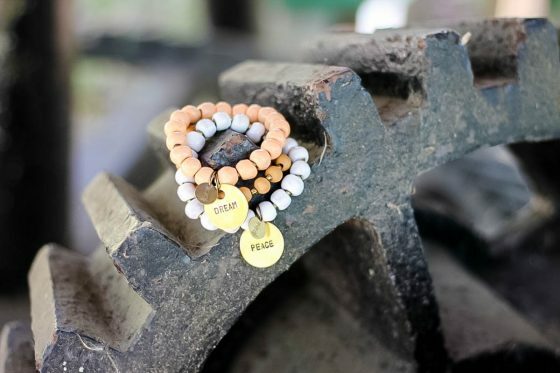 Peace, love, and hope are just part of the message each Simbi bracelet tries to send, so this Mother’s Day pick up one or stack a few together for a perfect and meaningful present for Mom. In Haiti, Simbi is a water spirit called upon to facilitate solutions to problems. Named after this mythical creature, the Simbi company came into being with an extraordinary mission to ‘Save Lives, Improve Lives, & Empower Lives’ by creating sustainable jobs and providing clean drinking water for the people of Haiti. Simbi’s founders created this ethical enterprise with the main objectives of creating fashion forward products and helping Haiti. In addition to Haiti’s multiple socio-economic problems, this country has been devastated even further by earthquakes and hurricanes, leaving the people with no clean drinking water. Trying to bring clean water to a population desperately in need, a portion of all Simbi’s proceeds are dedicated to this cause. 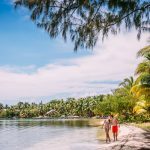 Further, with the mission of empowering and elevating the people of Haiti themselves, everything from conception to manufacturing and sales are done from Haiti while using solar-powered energy and organic, biodegradable products, leaving zero carbon footprint. We have all heard of the term “statement piece”, and that is exactly what Heather Hawkins Jewelry specializes in. This jewelry line is specifically for the woman who likes cutting-edge design with a little sophistication and a lot of character. 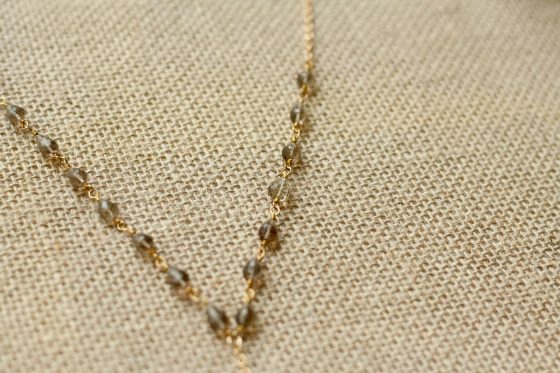 Dress up an ordinary outfit or add a little sparkle to beautiful eveningwear with the Raindrops Y Necklace in smoky quartz. 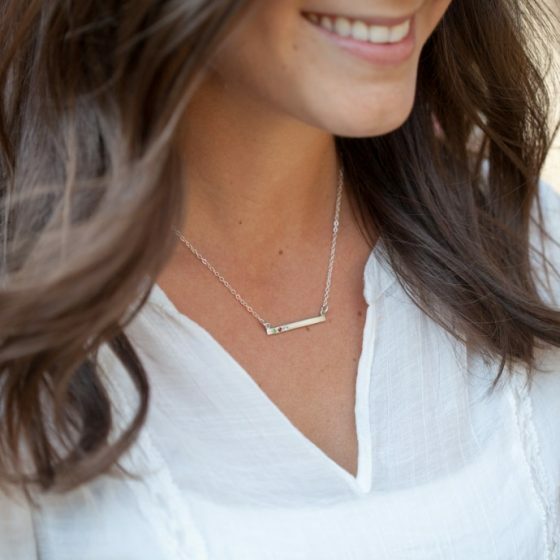 Simple and chic, this Y shaped necklace is a classic design that is only one of the many gorgeous designs of Heather Hawkins jewelry. 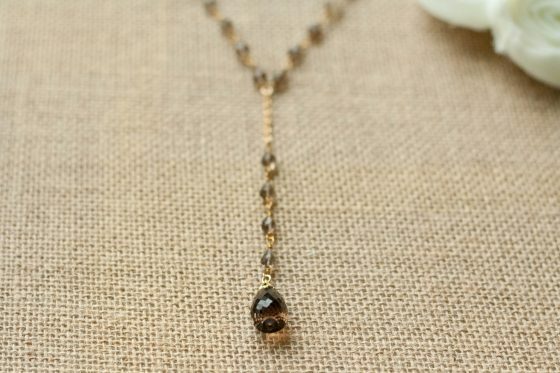 The Raindrops Y Necklace contains a 14K yellow goldfill chain with beautiful briolette faceted gemstones, and is finished with a large gemstone drop pendant. The goldfill chain is adjustable and measures from 24 to 27 inches with a 5 inch drop to the pendant at the bottom. Not every woman wears exactly the same color, especially to a special event. 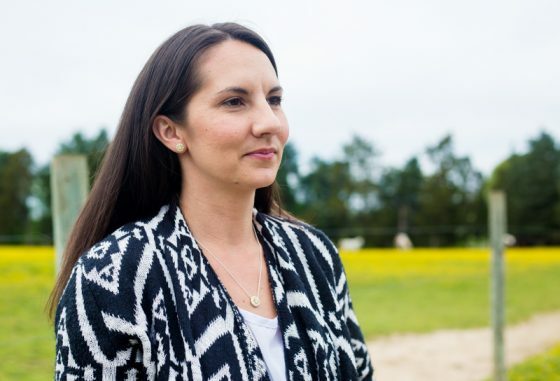 Because of this, many of Heather Hawkin’s designs come in a multitude of colors. Depending on what color you are looking to compliment, the Raindrops Y Necklace comes in four beautiful gemstones: Smoky Quartz, Black Spinal, Crystal Quartz, and Labradorite (with Green Amethyst). 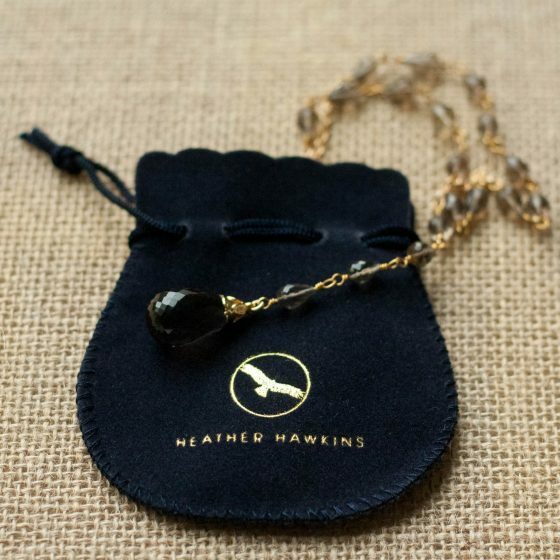 Whether you want to buy something beautiful for your wife, your mother, or just someone special in your life, a piece from Heather Hawkins Jewelry can be a beautiful addition to any woman’s collection. Heather Hawkins has everything from simple to surprisingly interesting designs; they truly have something for everyone! 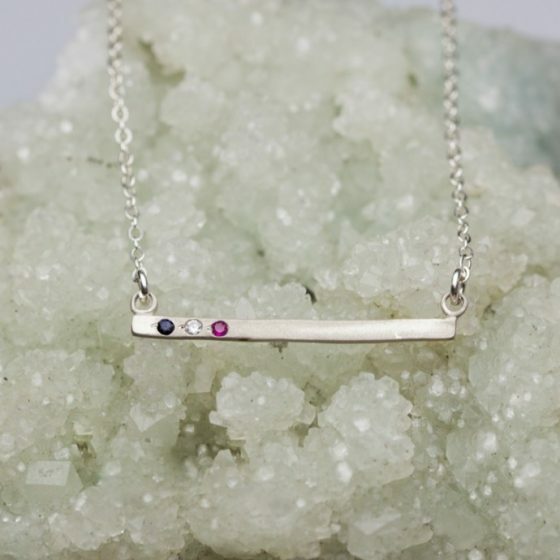 Heather Hawkins Jewelry is based in San Diego, CA and designs with the most beautiful custom cut gemstones and natural artifacts from around the world. They design each interesting piece by incorporating objects such as evil eyes, daggers, and shark’s teeth. Not only do they create necklaces that can be worn as a single statement piece, but you can also layer most designs to create your own unique wearable piece of art. Whether you are looking for a bohemian design or city chic piece, Heather Hawkins has a creation that is right for you. Heather Hawkins has decided to sweeten the deal! Our readers will receive 30% off site-wide through May 15th by entering code MOM30 at checkout. Head over to Heather Hawkin’s website and take advantage of this amazing discount. If you want to get jewelry for a mom who doesn’t like things super fancy, Pura Vida should be your first stop. Not only do they offer gorgeous bracelets, but every bracelet purchased helps provide full time jobs for local artisans in Costa Rica! Choose the Bahama Breeze pack for its beautiful color combinations and metallic details. Each of the bracelets is adjustable from 2-5 inches in diameter for an easy fit, every time. Because each bracelet is handmade, every pack is unique, just like your mom! 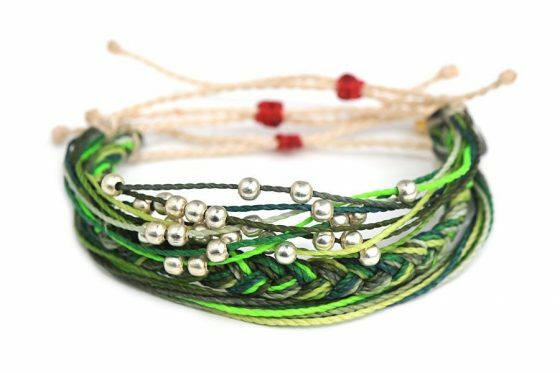 Give jewelry that really means something and makes a difference with the Save the Sea Turtles pack. The colors in this bracelet were strategically chosen to represent “The Sea Turtle” campaign. The greens represent the Sea Turtles, the sand color represents the sandy beaches being raided, and the red knot represents the illegal sale of the Sea Turtle eggs. The colors are beautiful together, and represent a cause worthy of notice. Our favorite Pura Vida selection for Mom are the birthstone bracelets. 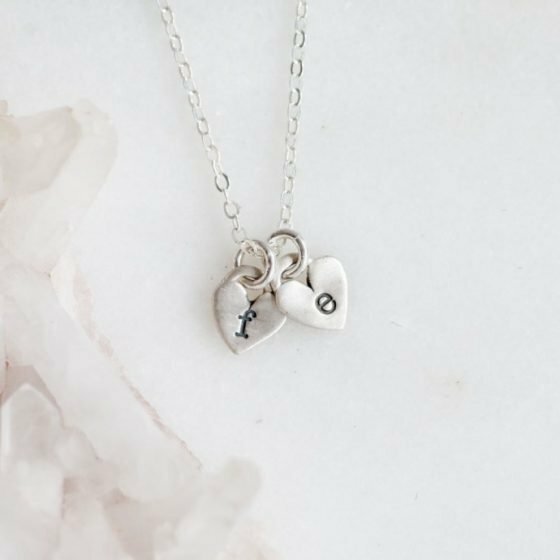 Whether you choose her birth month, or one for each of her children or grandchildren, these add a little sparkle to any mom’s jewelry collection. 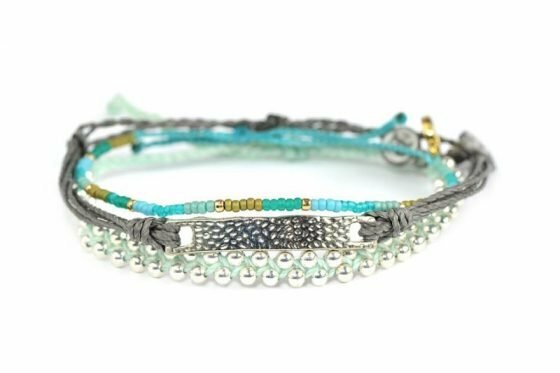 With a single jewel and a seed beed band, they are simple enough for the most casual mom, but unique enough to still make a statement. When Griffin Thall and Paul Goodman took a college trip to Costa Rica, they had no idea it would lead to the business partnership they have today. After meeting artisans Jorge and Joaquin, they commissioned bracelets to be sold back in the United States. Within days, the bracelets sold out. Today, Pura Vida employs more than 100 of Jorge and Joaquin’s friends full-time. Pura Vida is Spanish for “pure life,”a Costa Rican philosophy that defines Pura Vida Bracelets. 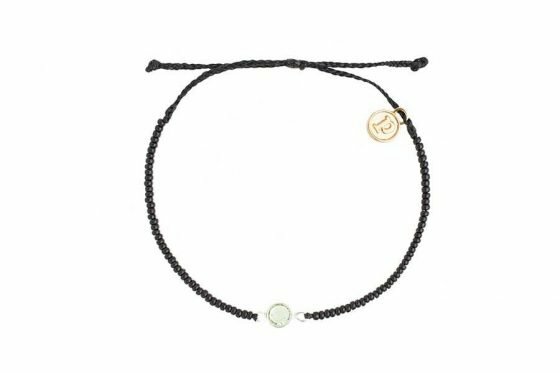 Every Pura Vida Bracelet is carefully handcrafted by artisans in Costa Rica, and their commitment to the craft is obvious from the quality of their work. 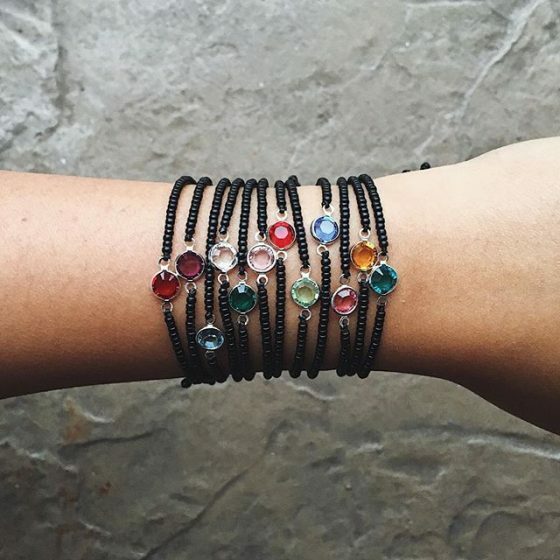 Each bracelet is as unique as the person wearing it. 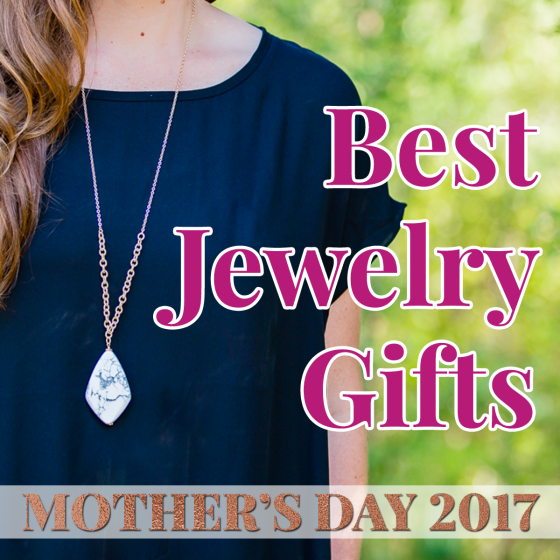 One of the most sought after gifts for Mother’s Day is jewelry. It can often be difficult to find the perfect piece to compliment the special woman in your life who has done so much for your family. Luckily, Chamilia offers hundreds of pieces of unique, high quality jewelry for every mother on your list. 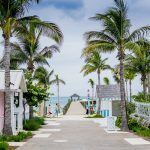 They offer everything from necklaces, bracelets, and earrings to even custom-designed charm items. No matter if you are looking for a simple statement piece to finish off a look or you want to create something meaningful with decadent charms, Chamilia has all the options you need. Chamilia’s Heirloom Lace Collection features a classic, regal look. Made with Swarovski Zirconia, each piece in this collection offers a bold, yet simple statement for the person wearing it. Their Heirloom Lace Golden Shine Gift Set is a wonderful gift for Mother’s Day. It features a stationary necklace with a pendant of Swarovski Zirconia and 14kt gold design all on sterling silver. The matching post earrings are the perfect compliment to this set, and they bring together any outfit that the special mom of the day is wearing. 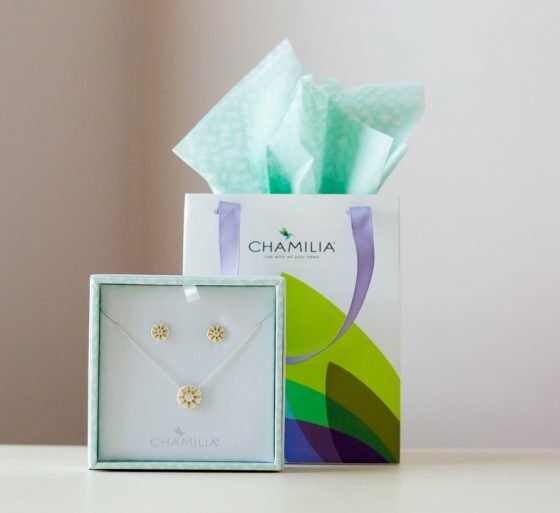 If you are looking for a special gift for the mom in your life, Chamilia is a one-stop shop for you to choose from. From their necklaces to their customizable charms, you will be able to find something for every special mom on your list! Chamilia was created in 2002 as a company that specialized in creating charms for bracelets and necklaces. They were acquired by the Swarovski group in 2013, thereby blossoming their product line beyond charms and into full collections of bracelets, necklaces, and earrings. 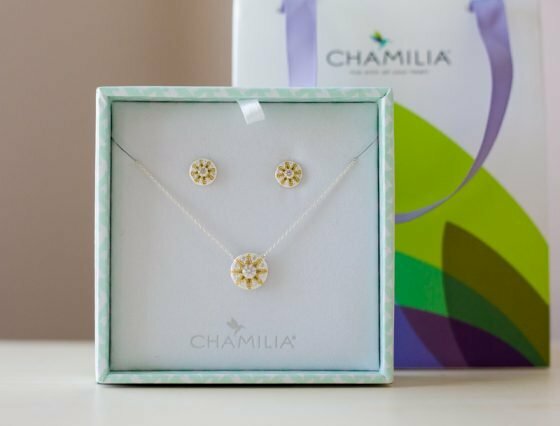 Chamilia is committed to helping women around the world accessorize with meaning – bringing their passions, loves, milestones, and inspirations together through meaningful pieces. Their jewelry is made of the highest quality, and you can trust that the Swarovski name holds true with each of their dazzling pieces. A Mother’s love is never-ending and all-encompassing, so choose a gift this Mother’s Day to symbolize that fierce and fiery spirit within. 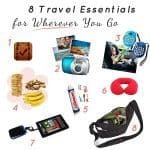 Mama’s out there will do anything, anytime, for any one of their children, and this year, an inspiring cuff bracelet from Mind Fuel Nest will show Mom’s passion and devotion to the world. 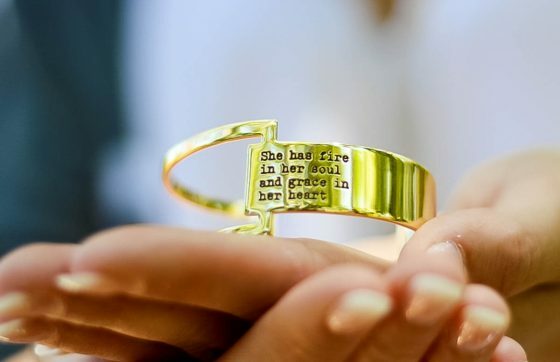 A statement piece for any jewelry-loving mama out there, the Geometric Cuff Bracelet comes in silver or gold and is engraved with the words “She has fire in her soul and grace in her heart”. For the outgoing Mama Bear who fights for her babes everyday, this gift speaks volumes about the kind of woman she is and the mother she aspires to be. Moms work tirelessly every day to keep her children happy, healthy, safe, and flourishing, and will do so for years to come. This takes strength and resilience which is recognized by this bold and beautiful bracelet. 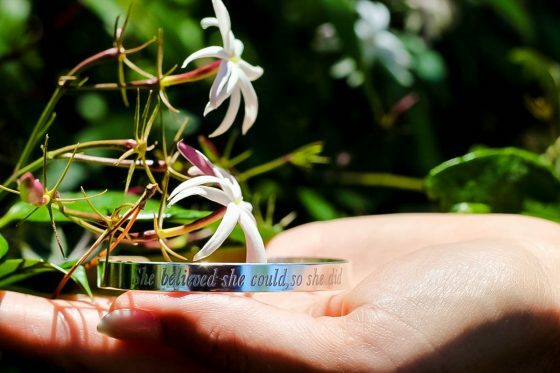 A more delicate piece for a feisty mama is the sterling silver cuff bracelet stating “She Believed She Could, So She Did”. This discreet and inspirational cuff is a great gift for any woman in your life who works her hardest everyday for what she believes in. Perfect for the outgoing feminist mom, or even the introverted, easy-going mom, this cuff puts her “heart on her sleeve” and recognizes her true inner strength and dignity. With a wide selection of inspiring and meaningful jewelry, you are sure to find a piece that is perfect for every mom. 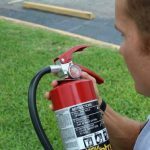 Mind Fuel Nest is a company with meaning, making products with a purpose – to “Inspire the Mind, Fuel the Self, and Enkindle the Nest”. 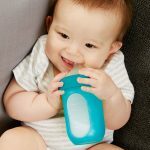 This company strives to make products that blend seamlessly into everyday life while encouraging moments of reflection on the world around us. With the concept of mindfulness at heart, Mind Fuel Nest wants its customers to practice the art of living in the present and appreciating what’s happening now. 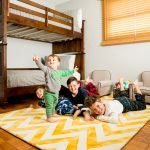 Creating both bold and subtle statement pieces that are beautiful, original, and inspirational, they offer items that support personal growth and fulfillment in everyday life. 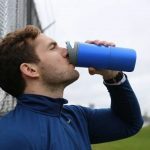 Mind Fuel Nest products, whether jewelry, apparel, or housewares are meant to instill a positive perspective and a grateful attitude to motivate us to make the most of each day. 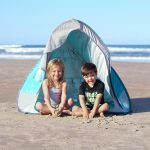 Partnered with independent artists from across the United States, many of their item’s list a “Mindfuel Factor” meaning they are one-of-a-kind, eco-friendly, or artisan-made. Jewelry is one of those gifts where you know you can’t go wrong – especially for Mother’s Day. 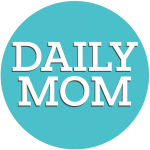 Daily Mom has brought together some of the classic styles of jewelry along with some contemporary pieces so you can find something for every mom on your list. No matter what you choose, the mom in your life will appreciate the time, effort, thoughtfulness, and sparkle of a new necklace, pair of earrings, or bracelet this Mother’s Day. 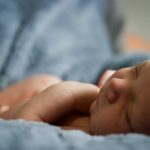 In the spirit of Mother’s Day, be sure to head over to Mommy Moments for some heartfelt trials and tales of motherhood.